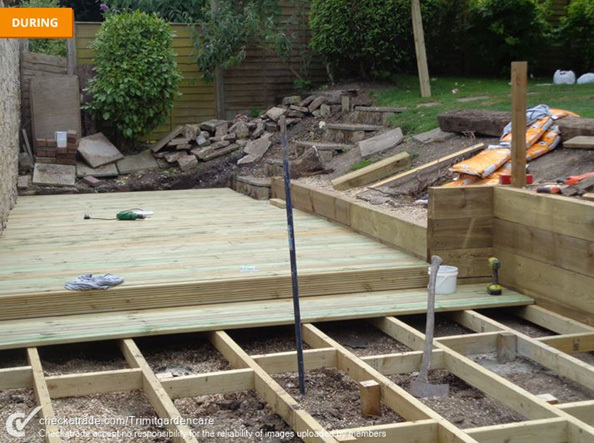 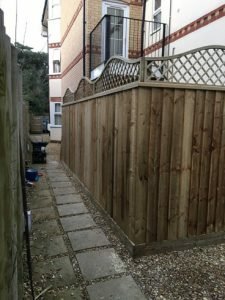 Here is some recent decking work carried out by Coldharbour Fencing & Landscaping in Swanage, Dorset. 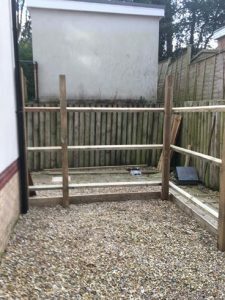 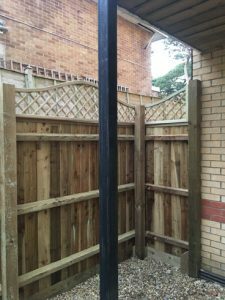 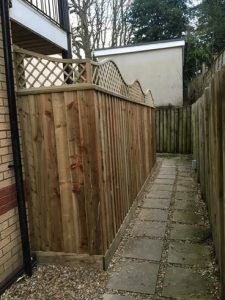 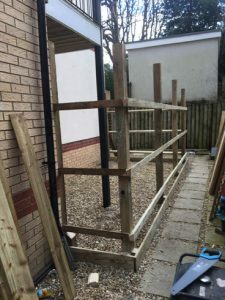 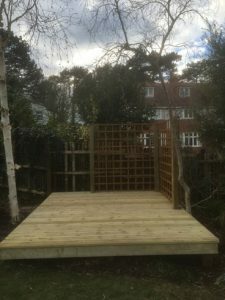 Welcome to Coldharbour Fencing & Landscaping, we offer a comprehensive fencing & landscaping service to residential & commercial customers in and around the Bournemouth and Poole operating in the heart of Dorset. 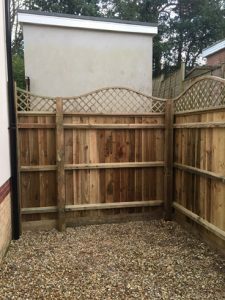 We offer the following Landscaping and Fencing services…please feel free to contact us for a free no obligation quotation. 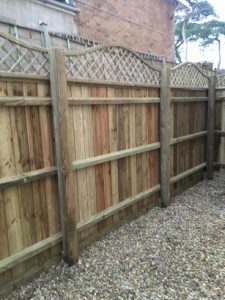 Whether you require Domestic or Agricultural fencing services, Coldharbour Fencing & Landscaping Services have a professional & knowledgeable team who are always ready to help with your needs and requirements. 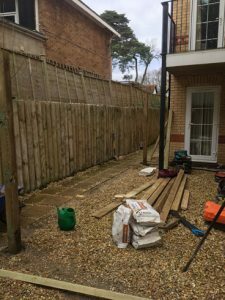 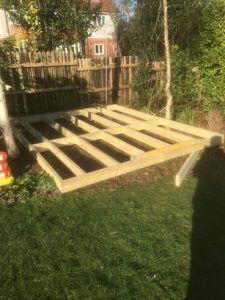 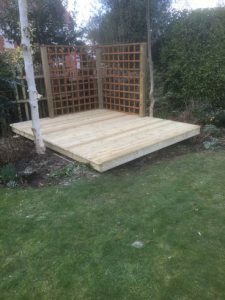 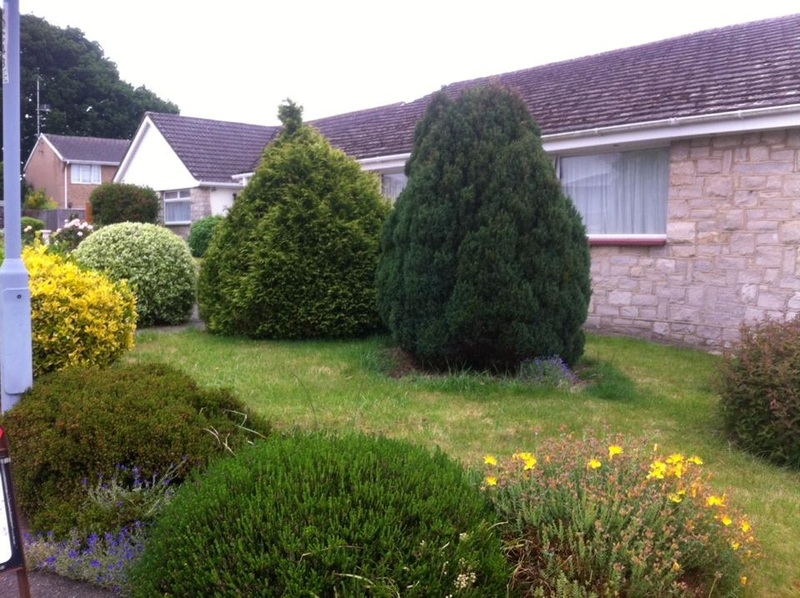 Working from Wareham in the heart of Dorset, Coldharbour Fencing & Landscaping have a established customer base in and around the surrounding area. 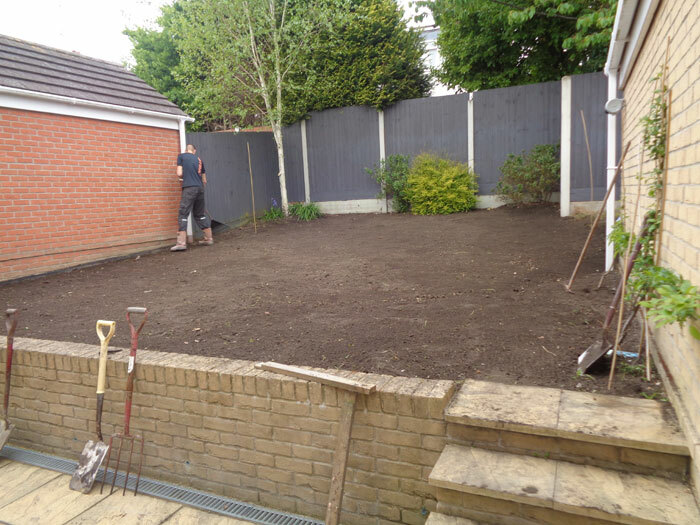 Our professional equipment & resources (Including Excavators & Dumpers) allow us to take on anything from small low maintenance gardens to the larger of projects. 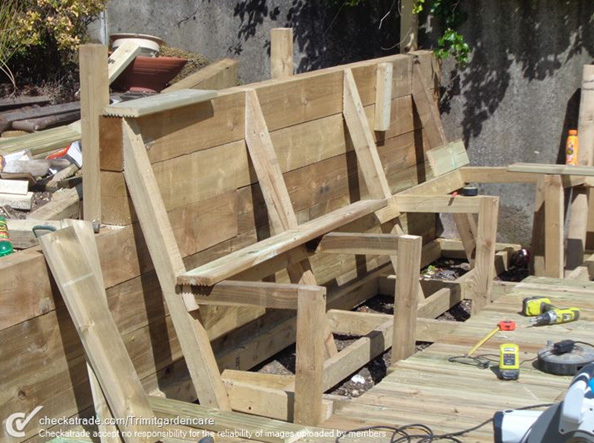 This can be for both domestic, farming & commercial customers. 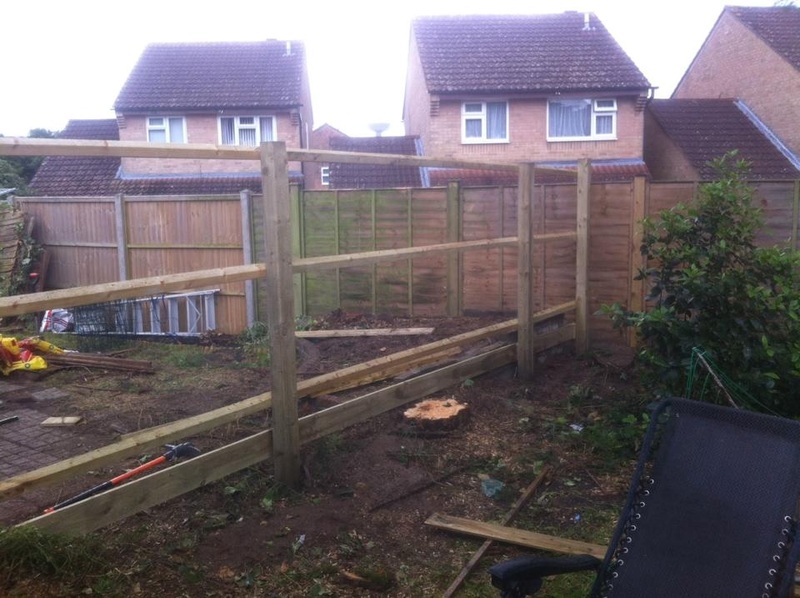 Our services also include all types of fence repair works. 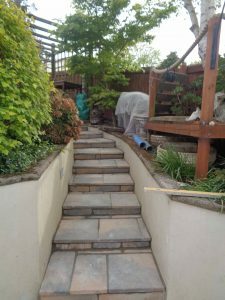 Whatever your landscaping service requirements, we have a professional & knowledgeable team who are always ready to help with your needs. 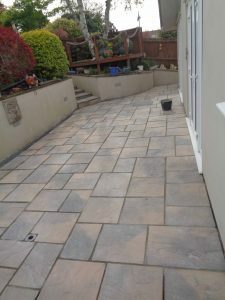 Working from Wareham in the heart of Dorset, we have a established customer base in and around the surrounding area. 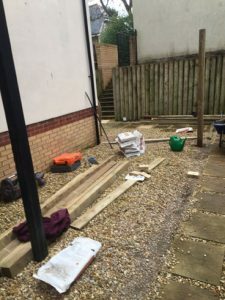 Our professional equipment including 1.5 tonne and 18 tonne excavators as well as a 7 tonne dumper & resources allow us to take on any landscaping works whether that be from small to large scale projects for both domestic, farming & commercial customers. 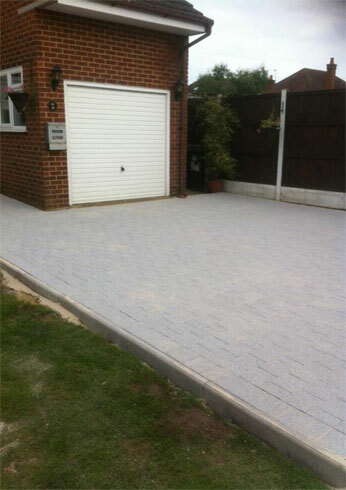 To make an enquiry, or to arrange a FREE no obligation quotation, then please contact us on 07766 569481. 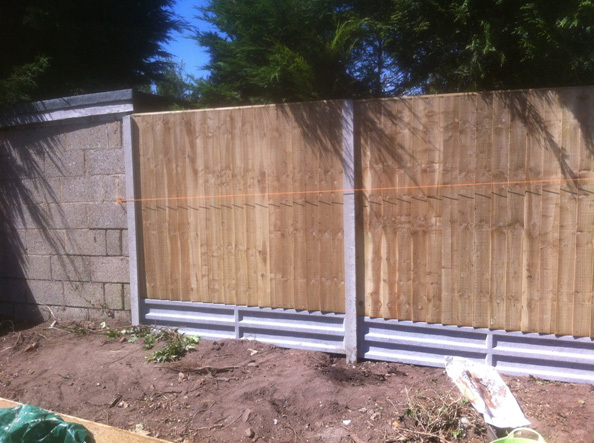 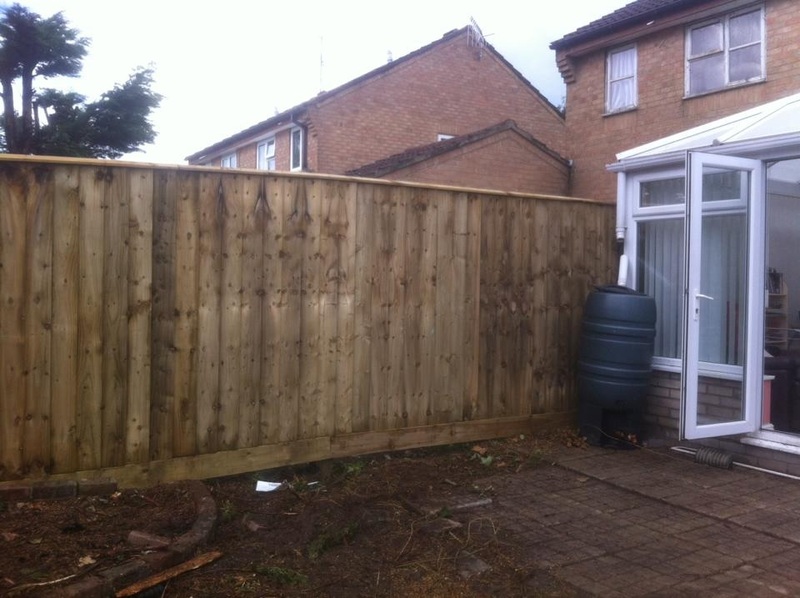 Here is some recent close board fencing works carried out by Coldharbour Fencing & Landscaping in Bournemouth, Dorset. 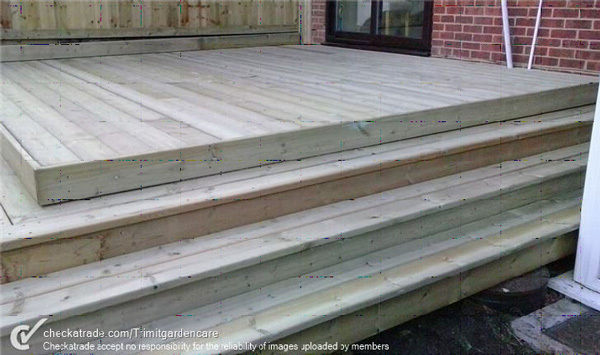 Here is some recent decking work carried out by Coldharbour Fencing & Landscaping in Weymouth, Dorset. 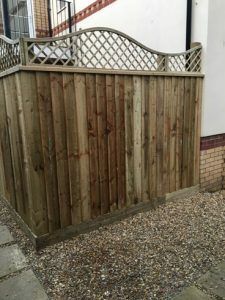 Welcome to Coldharbour Fencing & Landscaping new updated website, we offer a comprehensive fencing & landscaping service to residential & commercial customers in and around the Bournemouth and Poole operating in the heart of Dorset. 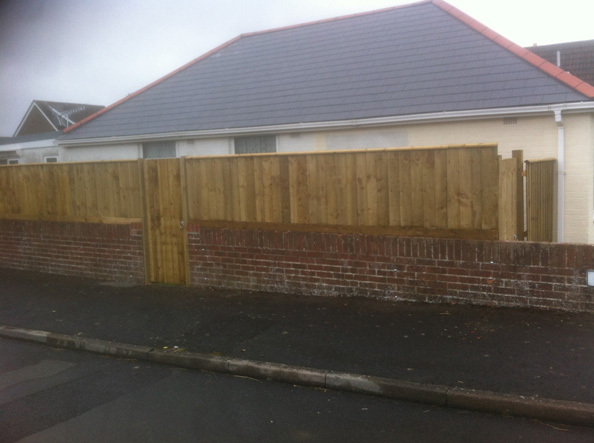 Here is some recent close board fencing works carried out by Coldharbour Fencing & Landscaping in Poole, Dorset. 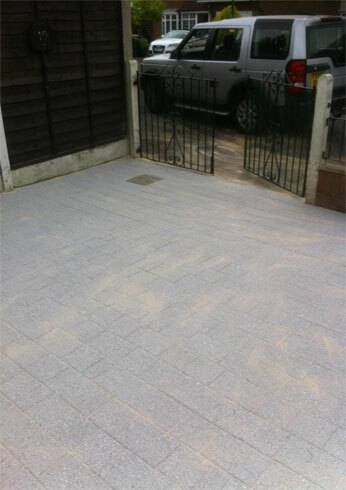 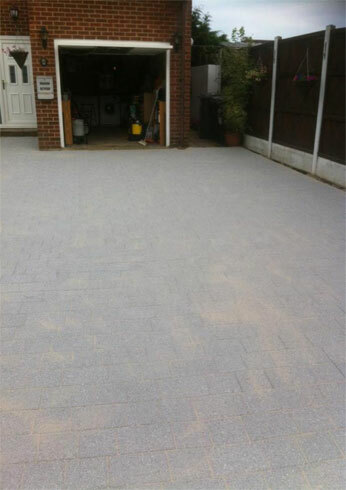 Here is some recent block paving works carried out by Coldharbour Fencing & Landscaping in Bournemouth ( Block Paving Bournemouth ). 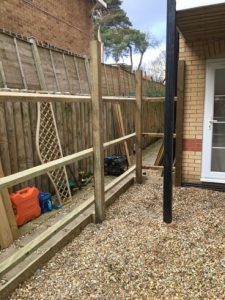 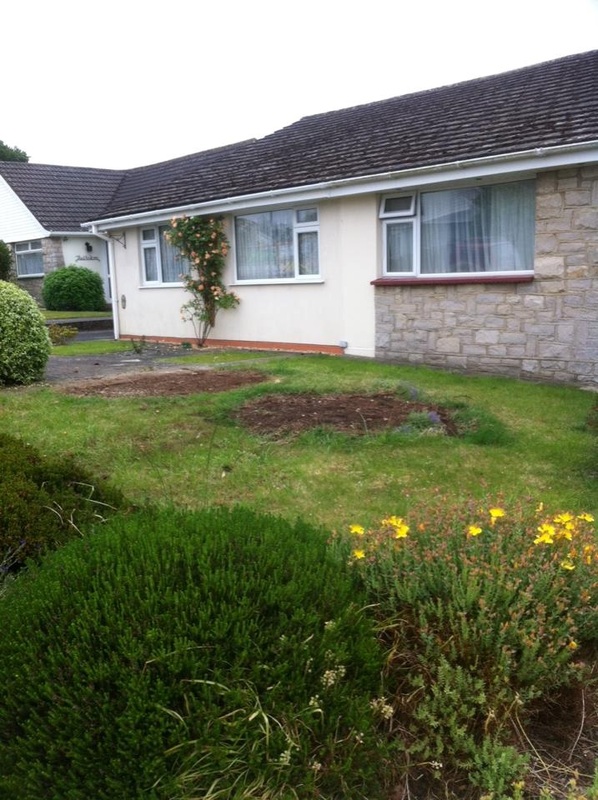 David was very professional trustworthy & reliable, I wasn’t at the property when it was done as it is my mothers who lives a distance from me and on arriving a week later, I found it had been done and cleared away just as I’d requested. 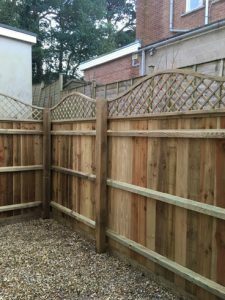 Here is some recent close board fencing works carried out by Coldharbour Fencing & Landscaping in Poole, Dorset ( Fencing & Gates Poole ). 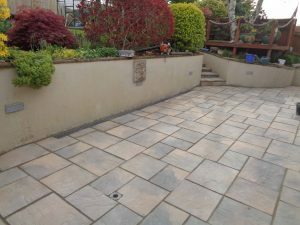 Prompt, professional, did a great job, would recommend. 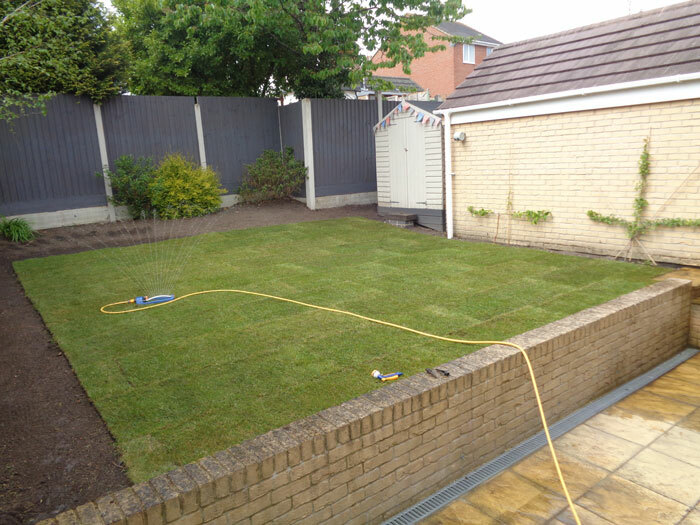 Here is some recent turf laying work carried out by Coldharbour Fencing & Landscaping in Poole, Dorset.